I can’t believe it! It’s been almost 1 year since we started this blog. At this time last year, I was working from home , employed with a company based in Michigan. I was doing a lot of traveling to that part of the country, enduring the bleak mid west cold/snow. I really appreciated coming home to our tranquil desert oasis. 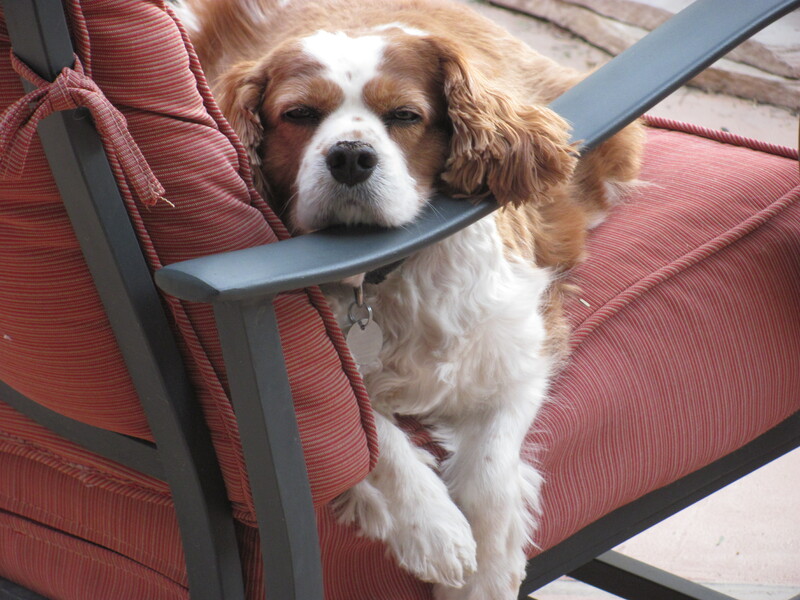 And was inspired to share my (and especially Todd’s) appreciation of our desert life, with a blog. Since, then, life has changed a bit. I am still working from home, but now, self-employed. The only traveling I do is from my office to the porch (which is practically one and the same), or occasionally driving into Tucson to meet with clients. Working from home is wonderful! I can take time out of the day to enjoy Todd’s Backyard. This little practice has done wonders for my positive energy and productivity! With that positive energy and productivity, work seems to be finding me! In, fact, I’m practically working 7 days a week, 12 hours a day. Now, I love to be busy, but I ‘ve been too busy to blog! (Not acceptable!) So today, I have to stop…..and take time out to write. Now that our cold snap is finally subsiding and the warm sunny weather brings the promise spring. (At least until the next cold snap). For now, I can stop briefly and smell the oranges! Literally! 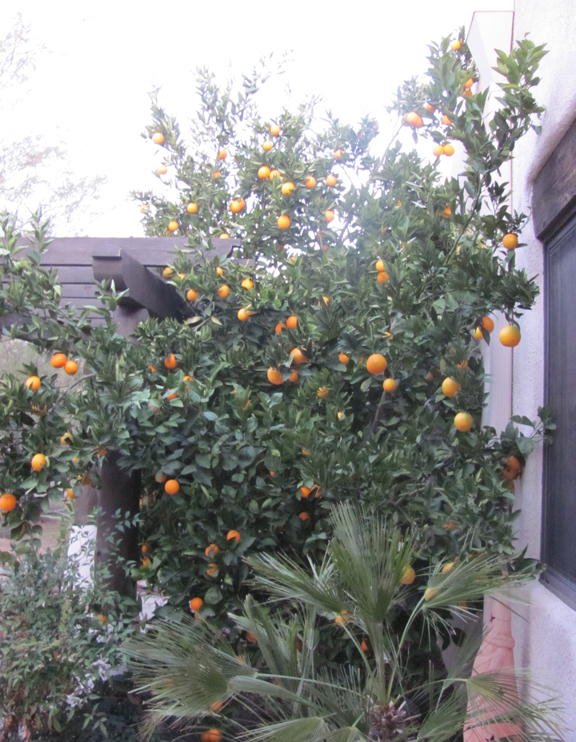 Our orange trees are loaded with sugar sweet fruit that will provide a couple of months of fresh squeezed orange juice and embellished drinks and dishes! 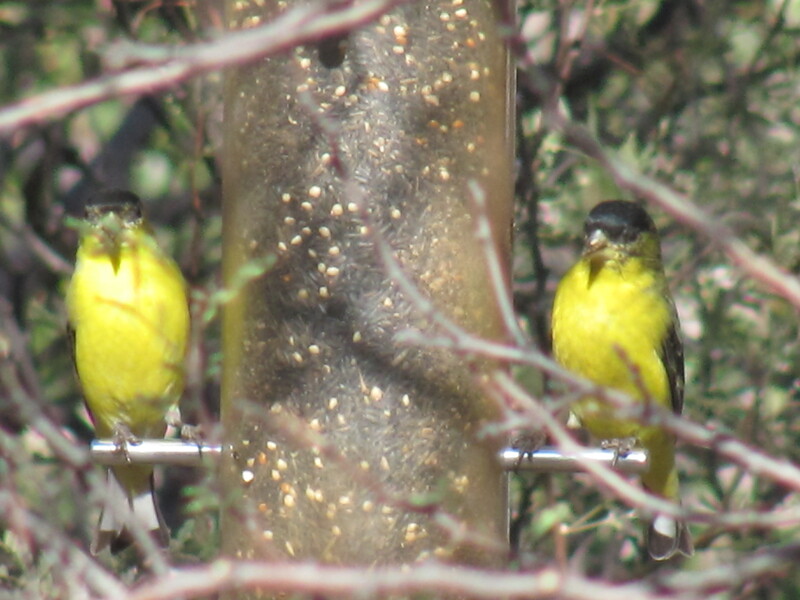 Todd would love to expand the orchard with other fruit trees, but anything besides citrus would be eaten by the birds….I think they get enough to eat here already! In fact, I think everyone around here gets more than enough to eat! This was the dinner Todd cooked last Saturday for friends…. 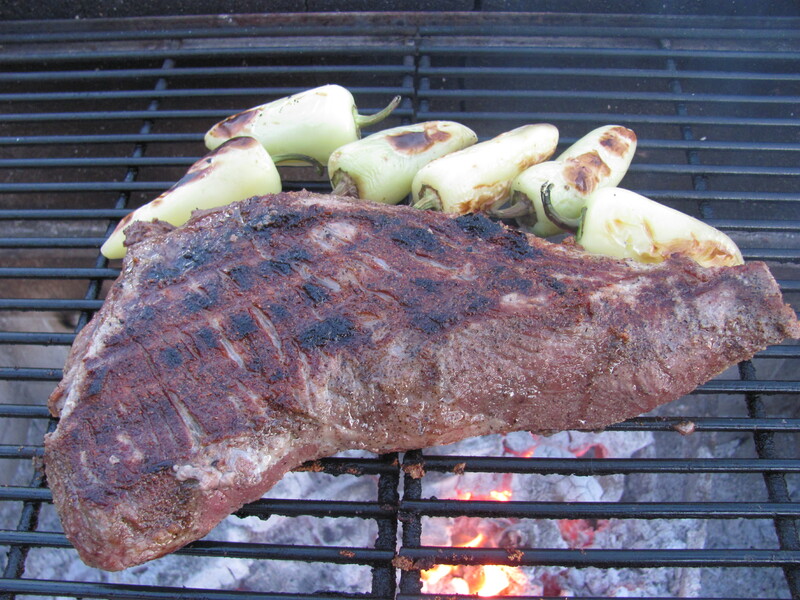 “Todd’s Famous Tritip” rubbed with garlic/salt/pepper and cooked over mesquite. Another good reason to stop…. and smell the grill! ← Brrrrringing in the New Year! Rondi, what a cute dog! Love your photography too!! Good to see you on Todd’s Backyard! Im glad that you are busy! Todd’s backyard looks delightful! I always like reading your blogs! I’m sure it has impacted your everyday life there..
Yeah, lots of drama here…and hope. Life goes on. Good to hear from you….hope all is well with you!